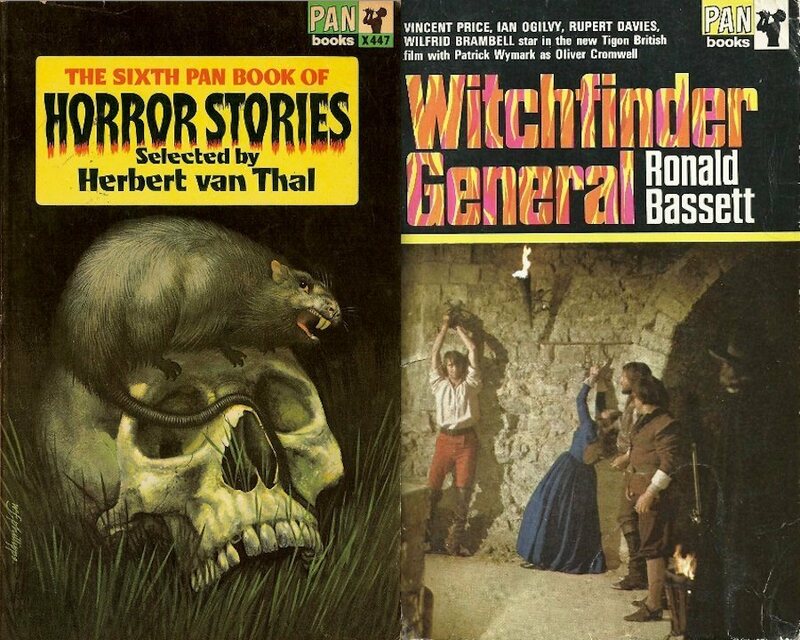 There was a time when it seemed every home had a Pan paperback somewhere on the premises. 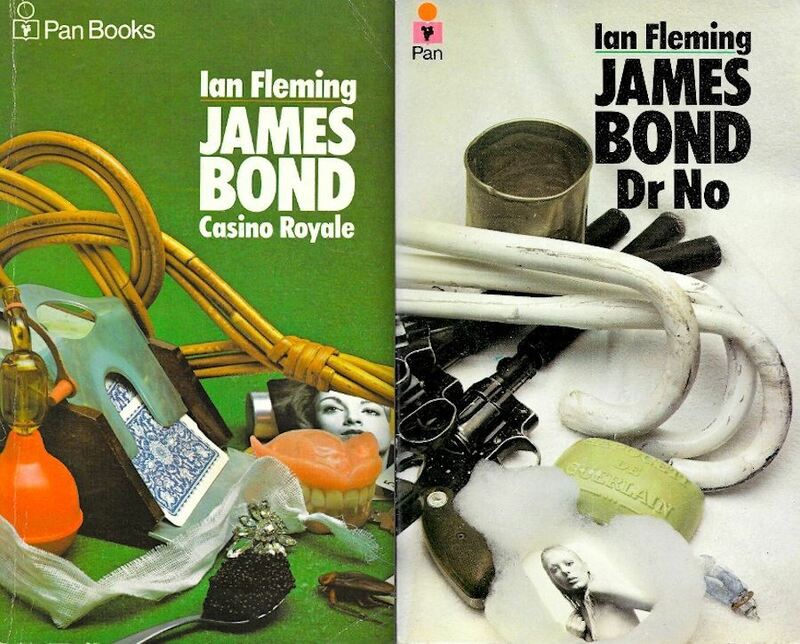 There was a time when it seemed every home had a Pan paperback somewhere on the premises. 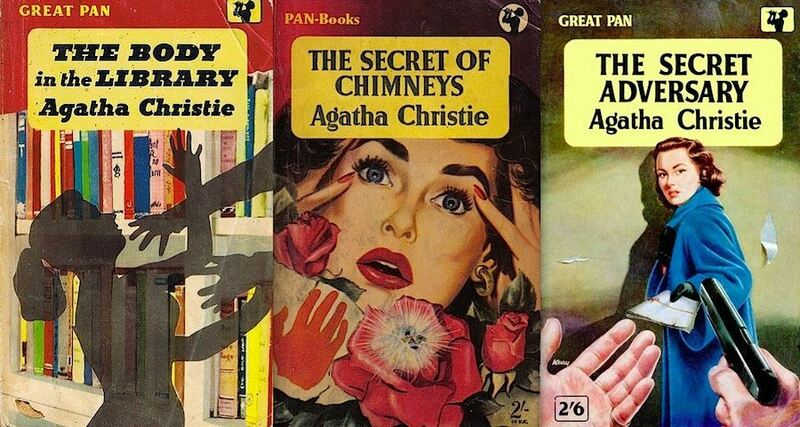 They could usually be found tucked up on a shelf, or faithfully nestling dogeared by the fire, or hidden from the probing imagination of kids at the back of a wardrobe–Pan Books were as ubiquitous as bibles in hotel rooms, or as Penguin Books are today. 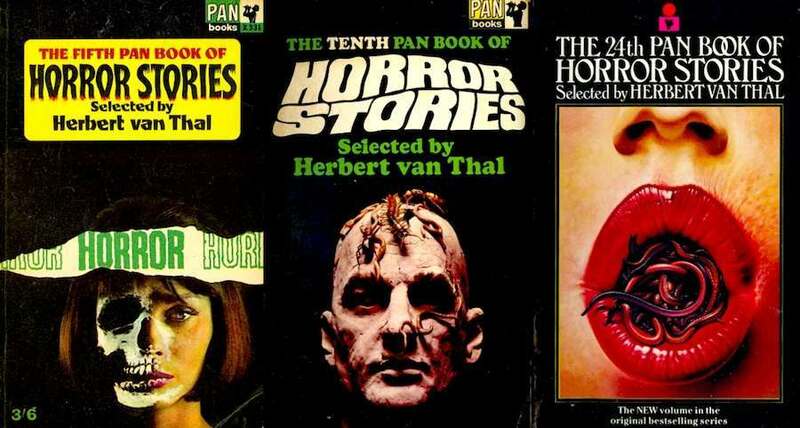 On any crammed bookcase, Pans were instantly recognisable by their distinctive logo of that piccolo playing god. This eye-catching design was created by Mervyn Peake and it became a symbol for quality writing, good entertainment and a damned fine read. 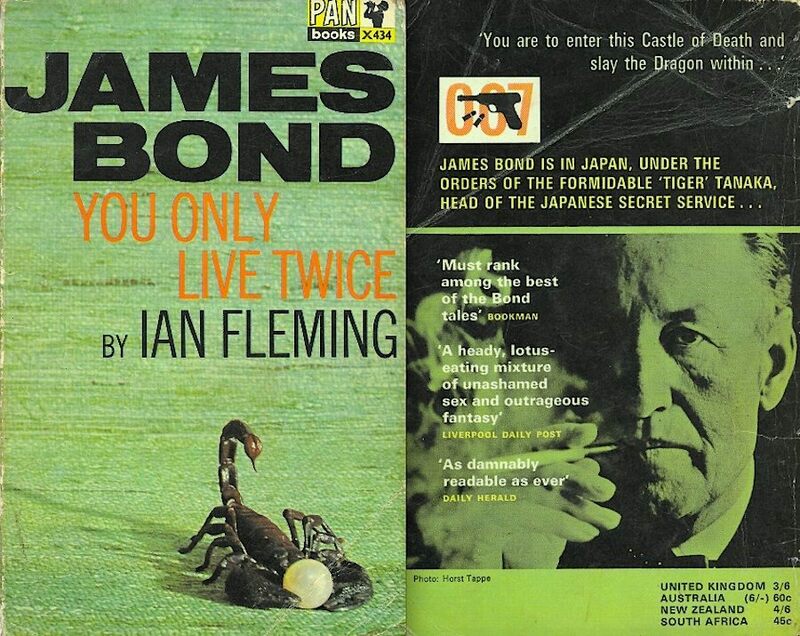 Here was Ian Fleming’s James Bond, Agatha Christie’s Poirot and Miss Marple, and Leslie Charteris’s the Saint rubbing pages with Graham Greene, John Buchan, Patricia Highsmith, the hip Jack Kerouac, Nell Dunn, H. G. Wells, Arthur C. Clarke, Ted Lewis, Leslie Thomas and a swatch of true war stories and pulp tales of kids gone bad. 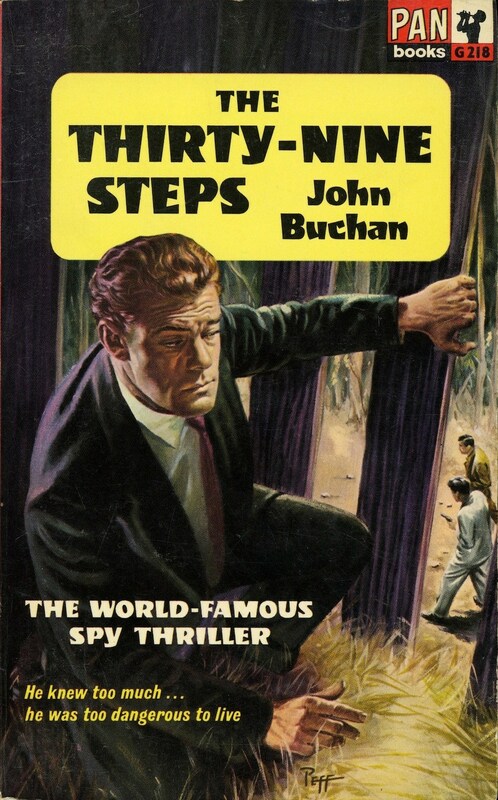 At an early stage I dropped the Enid Blytons and Captain W. E. Johns and started stockpiling Pans. 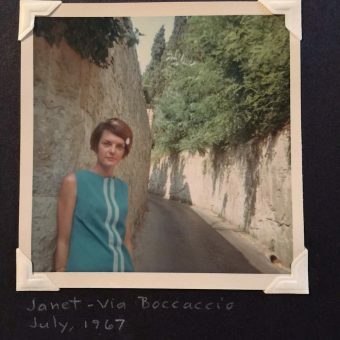 My entry level was TV and film tie-ins, The Saint, The Persuaders, Hammer Horror Film Omnibus, Orca Killer Whale, then borrowing my brothers Bonds, discovering my father’s hidden copies of The Virgin Soldiers and Play Dirty before getting lost for a time in the volumes of Herbert van Thal. 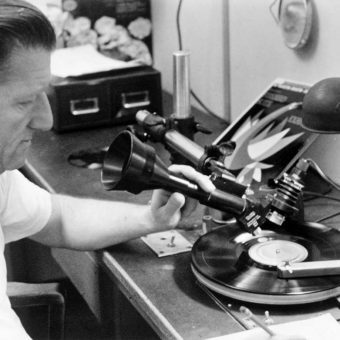 Pan Books was set up by Alan Bott, a former World War One flying ace, in 1944. 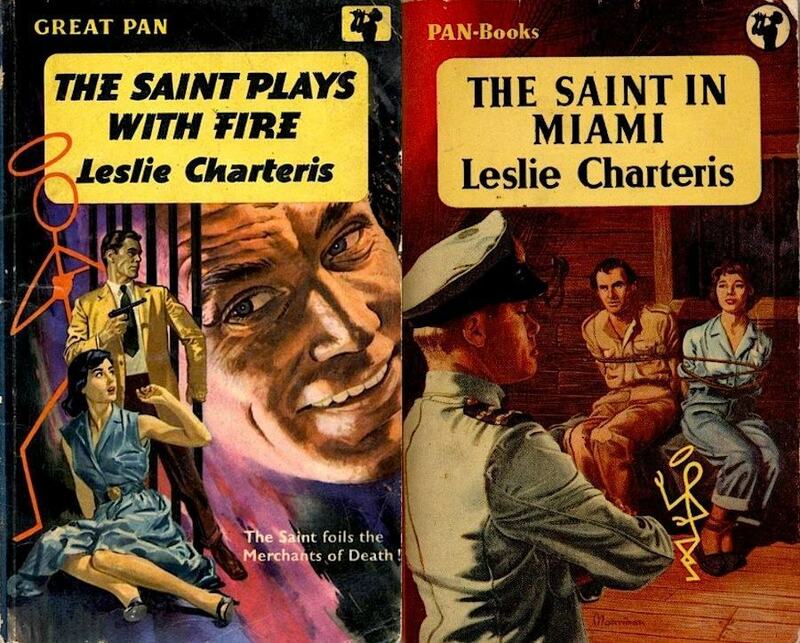 Bott wanted to create accessible good reads for all and along with Penguin Books, Pan was a pioneer of the paperback and the imprint and quickly became home to some of fiction’s best known authors. 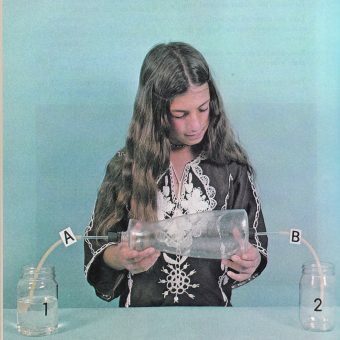 Pan Books was a part of our education–a school from which we graduated or moved on to other high schools or colleges run by Penguins or Fabers, Calder & Boyars or Peter Owen. Pan was the alma mater from where many of us started taking our reading lives seriously. 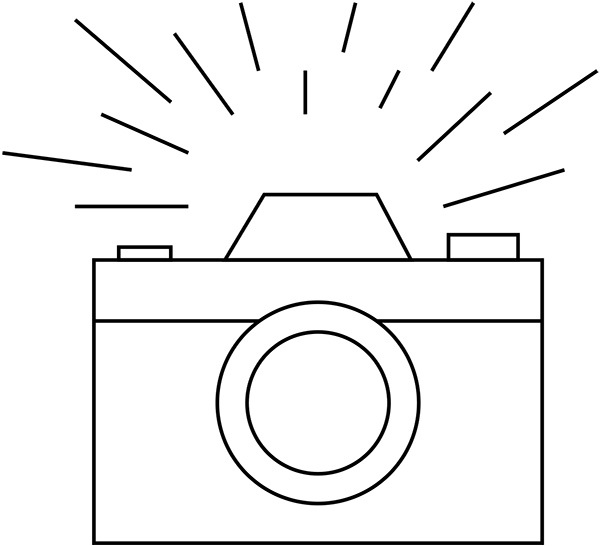 The Scottish writer James Kennaway wrote this originally as screenplay based on his research into the effects of sensory deprivation on students as McGill University, Canada. 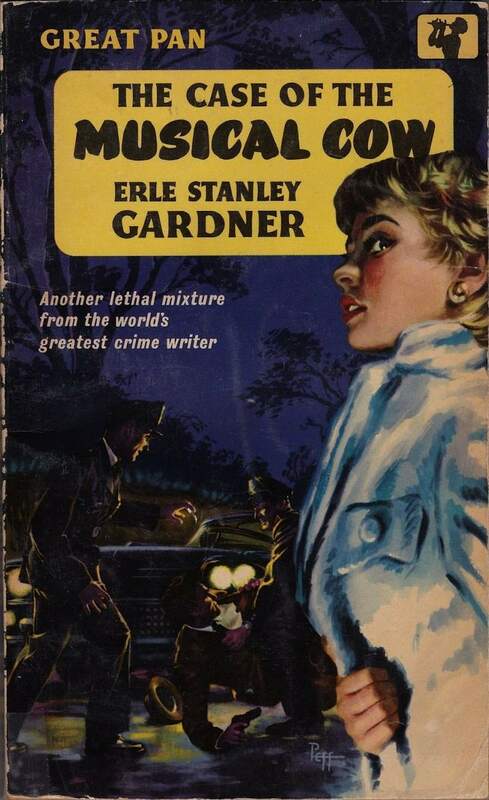 Kennaway turned this seeming cold war thriller into a dark psychological tale about love–something that reflected his own ambivalence about relationships. 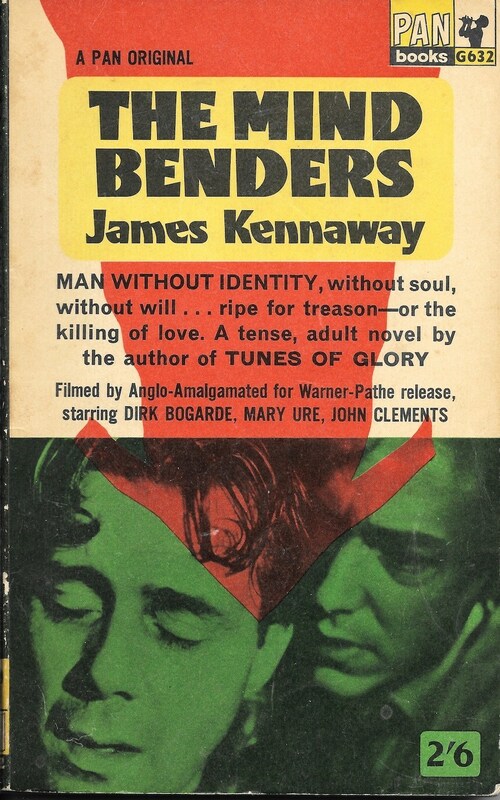 Kennaway scripted several movies ‘Shoes of the Fisherman’, ‘Battle of Britain’, his best known novel ‘Tunes of Glory’ was also filmed. 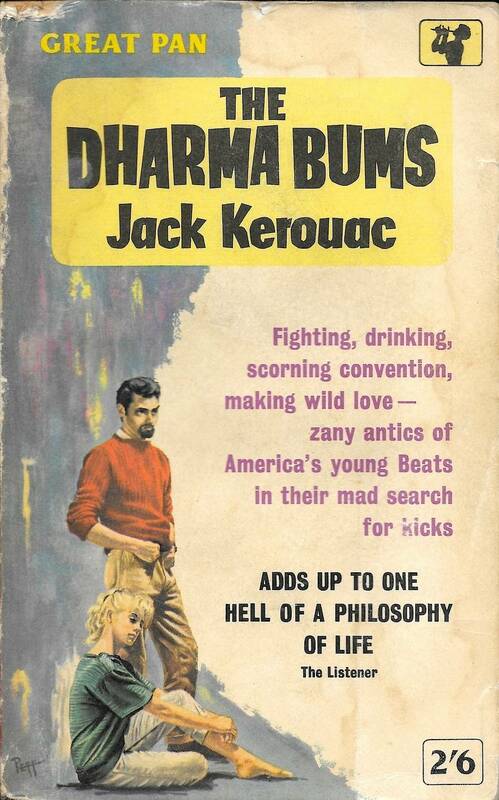 He died too early at the age of forty in 1968. 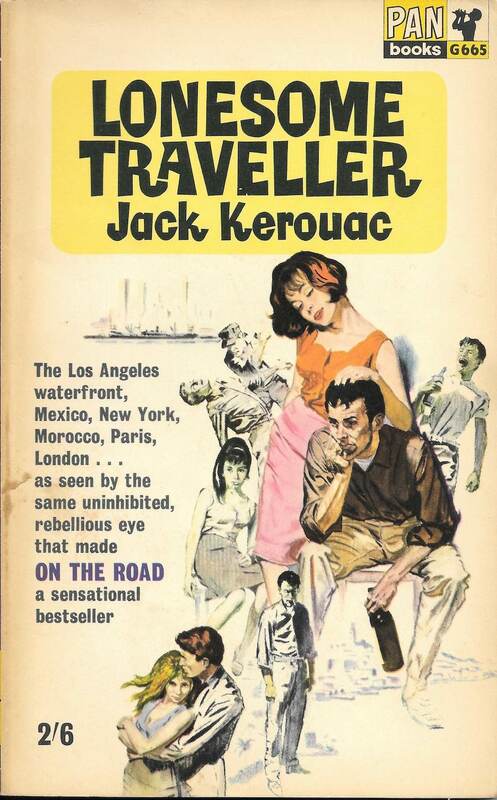 ‘The Mind Benders‘ and his classic novel love, life and death set in sixties’ London and Glasgow ‘The Cost of Living Like This‘ have thankfully been reprinted. I read this one dappled summer while staying at my grandparents during school holidays. 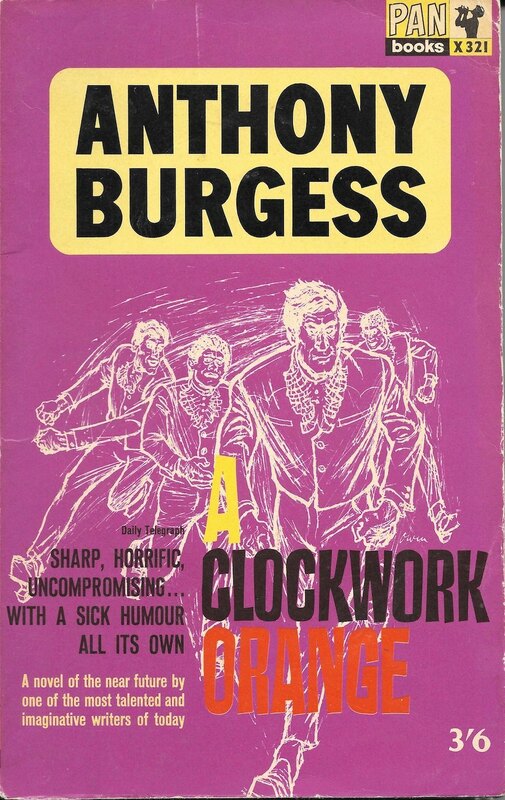 It was smuggled contraband which my parents might have confiscated if they knew I was reading it–I can still recall the look of concern on the teacher’s face when I brought Fowles’ ‘The Magus’ to reading class. 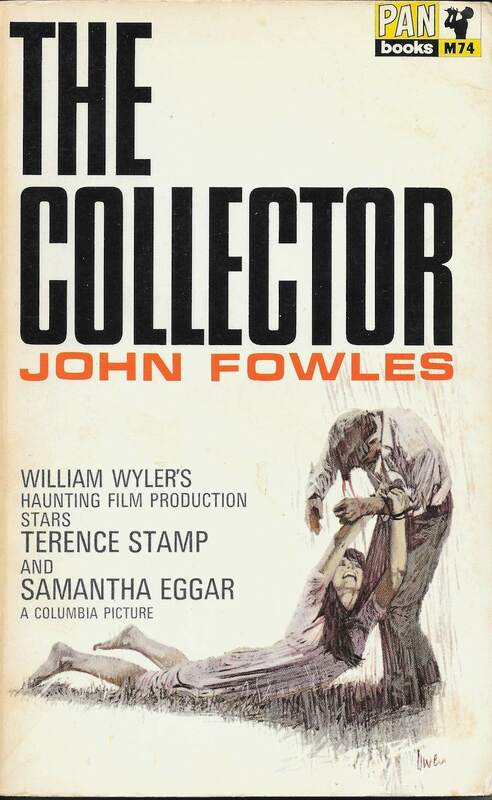 ‘The Collector’ both appealed and horrified with its dark, powerful and conflicting portrait of good and evil. 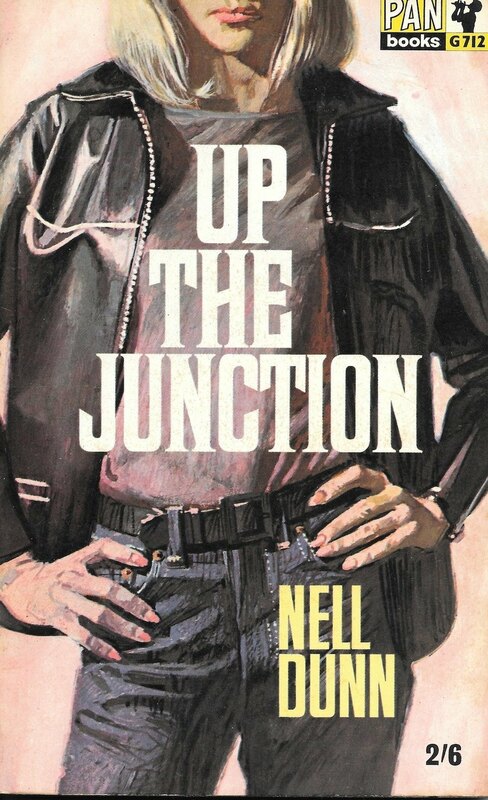 After Fowles, it was difficult to read regular fiction again. 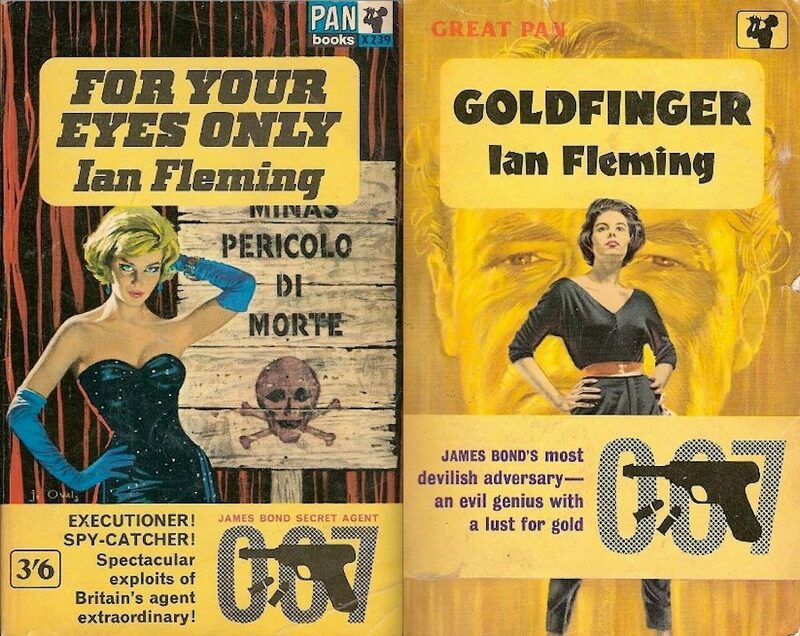 I have always preferred Ian Fleming’s novels to the cartoon James Bond movies–there is a depth of character and an emotional narrative carried throughout the books that the films have lacked–no matter how good Sean Connery’s portrayal. 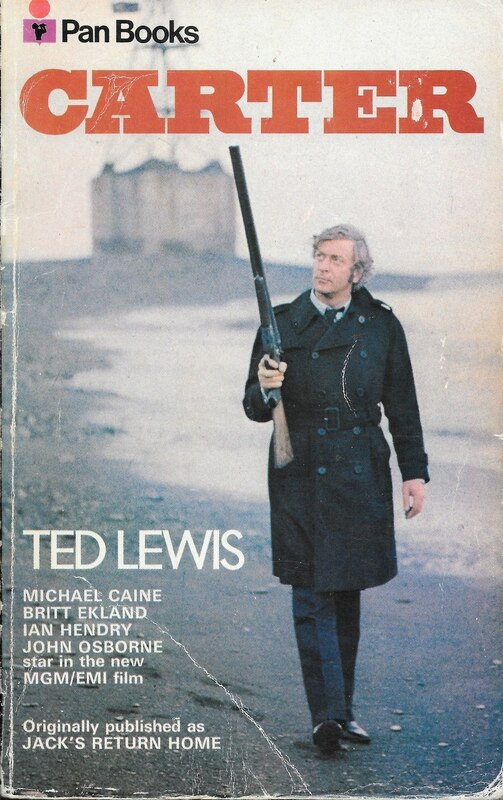 Ted Lewis’s ‘Get Carter’ is the single most important British crime novel ever written. 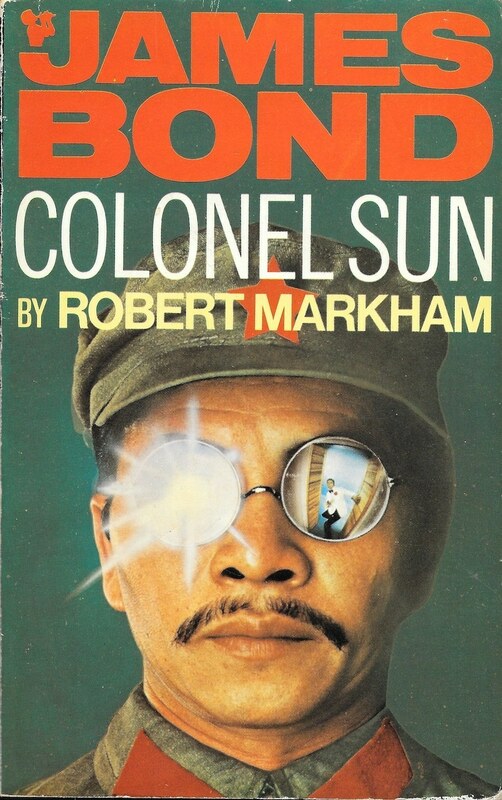 This was a copy given by a great and good schoolfriend outside the schoolgates when the film was not hip and Lewis out of favour. 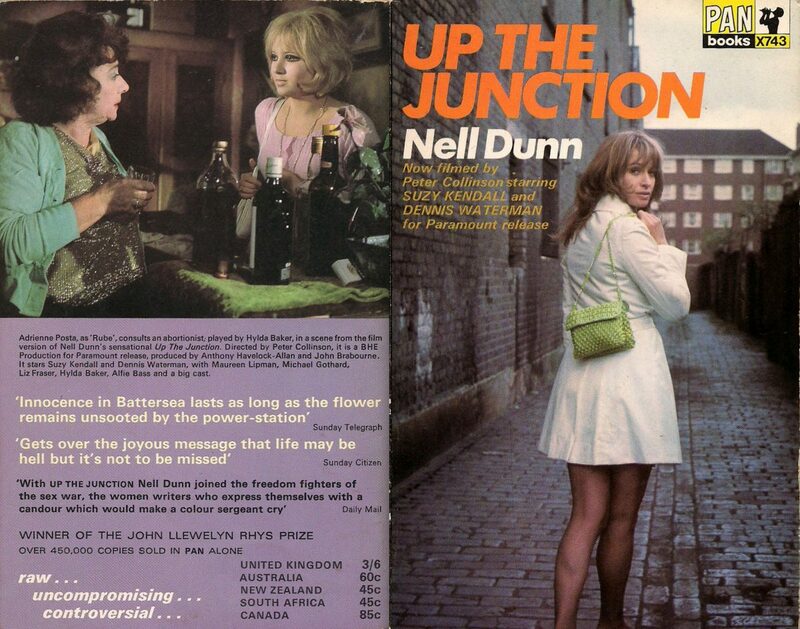 The book is loosely based on a true story, ‘Get Carter’ demands to be read. 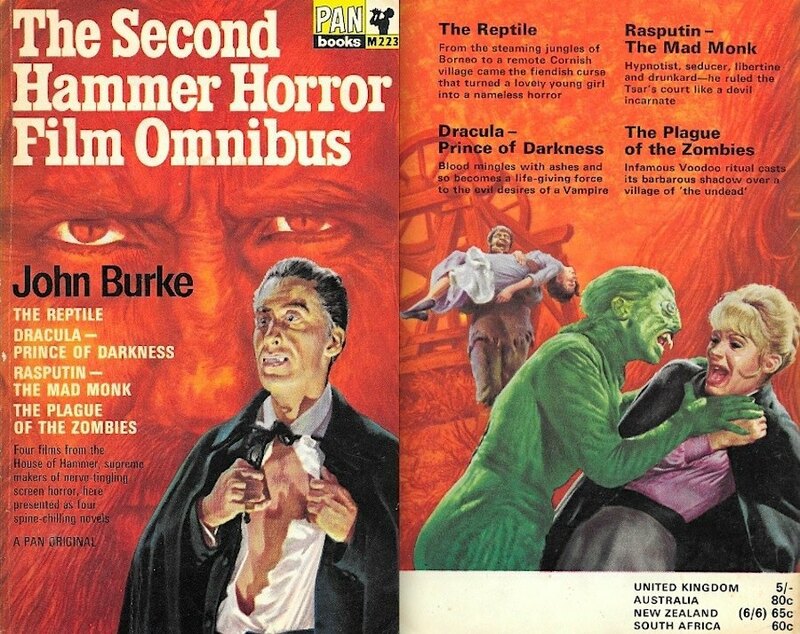 The one to read here is ‘Plague of the Zombies’–a classic tale of horror economically told. 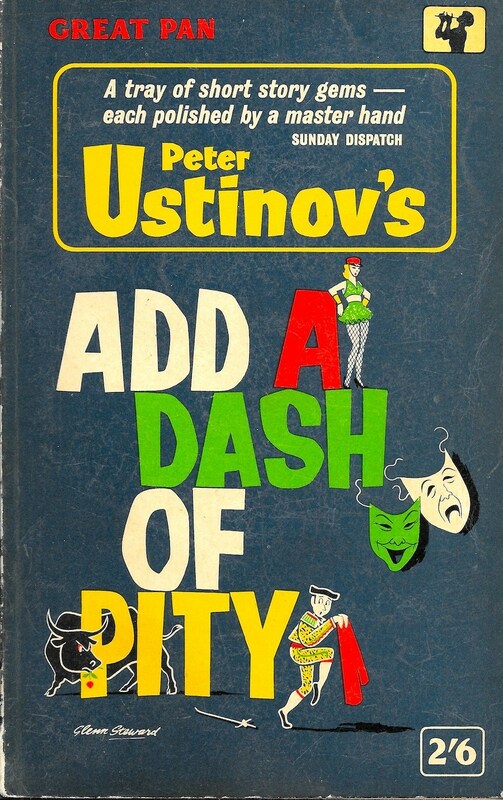 I’ve always liked Peter Ustinov and if you haven’t read his autobiography ‘Dear Me’, do not pass go, do not collect £200, but do go and seek out this delightful collection of bittersweet tales of which the first story ‘The Man Who Took It Easy’–about a failed film composer Erhardt Von Csumlay–is alone worth the price of admission. 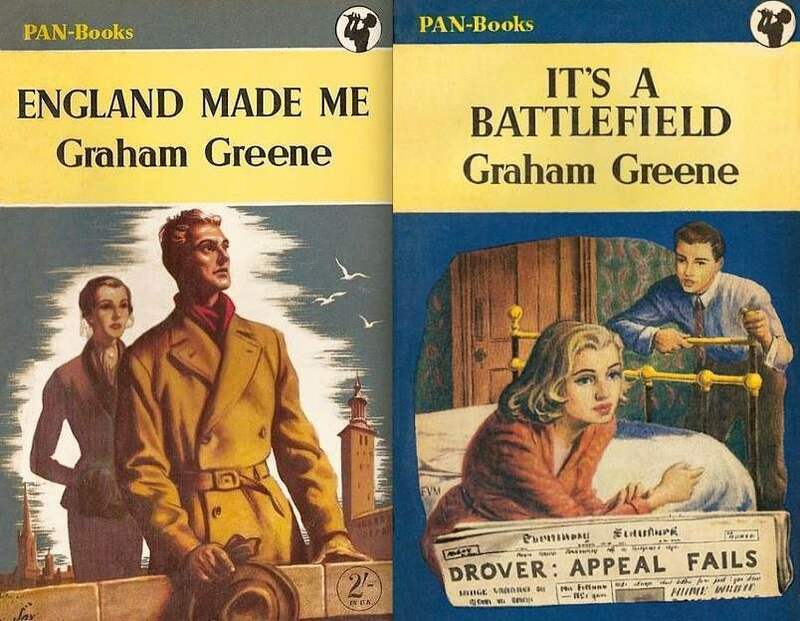 I have only two books by Graham Greene in Pan, which though having replaced with newer copies, I have kept my first copies in part belief of their possible value. 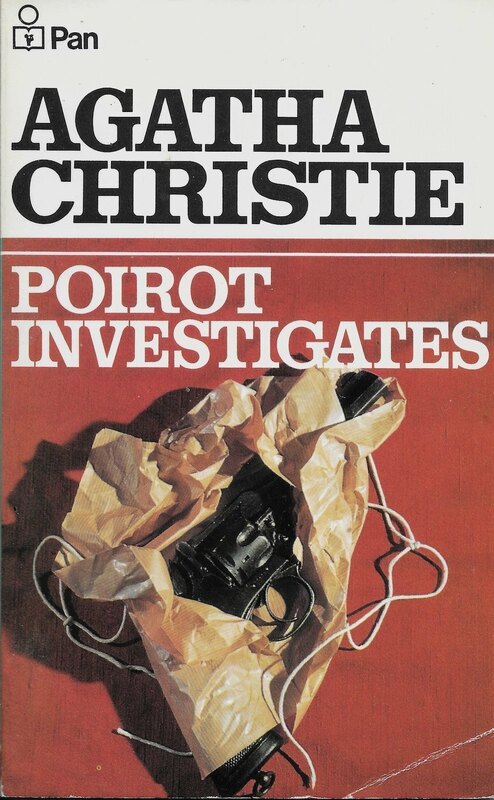 Like hot baths and comfort food, Agatha Christie rarely disappoints. 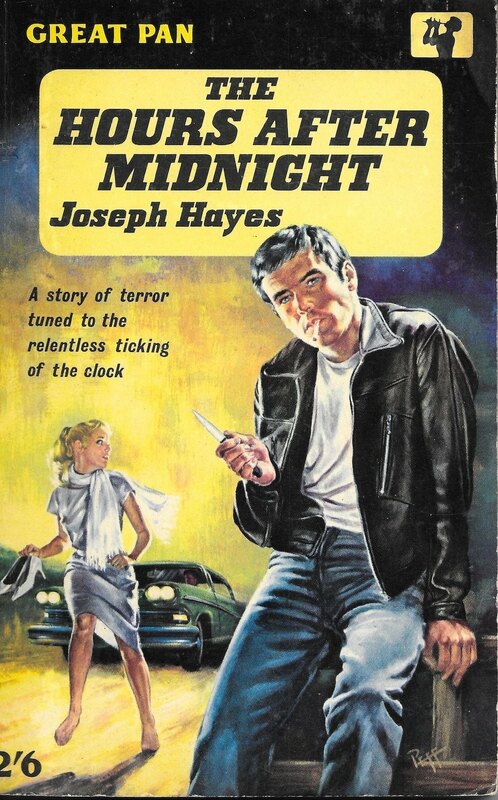 I started reading Leslie Charteris when I was about seven or eight because I was bored one weekend–the weather was dreadful and there was nothing on TV. 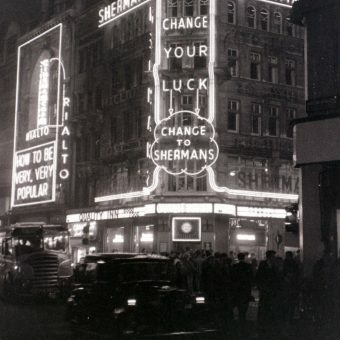 Having such pleasurable surprises seems (sadly) rather unlikely in today’s digital age. 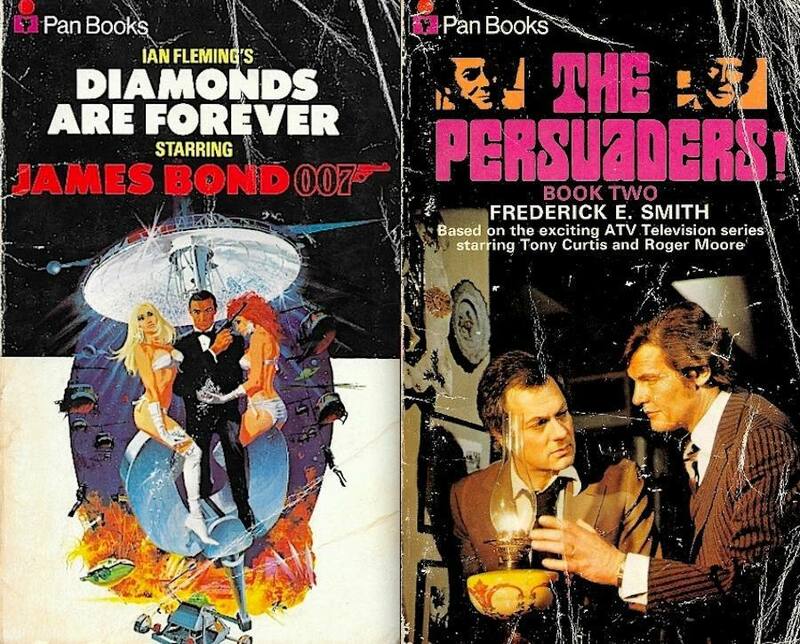 My creased, well-read, film and TV tie-in editions of ‘Diamonds are Forever’ and ‘The Persuaders’. 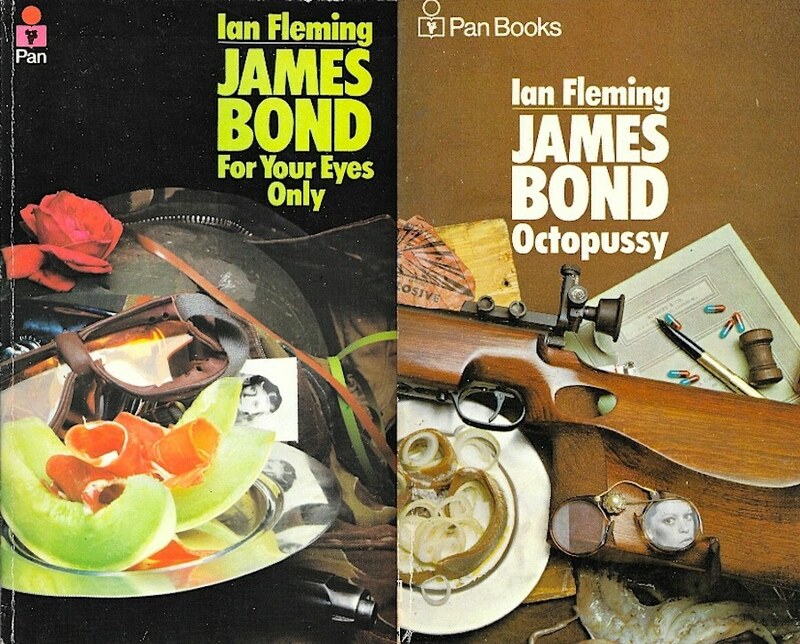 The Bond is sublime, ‘The Persuaders’ not so much, though the theme tune (by John Barry) was the first proper single I ever bought. 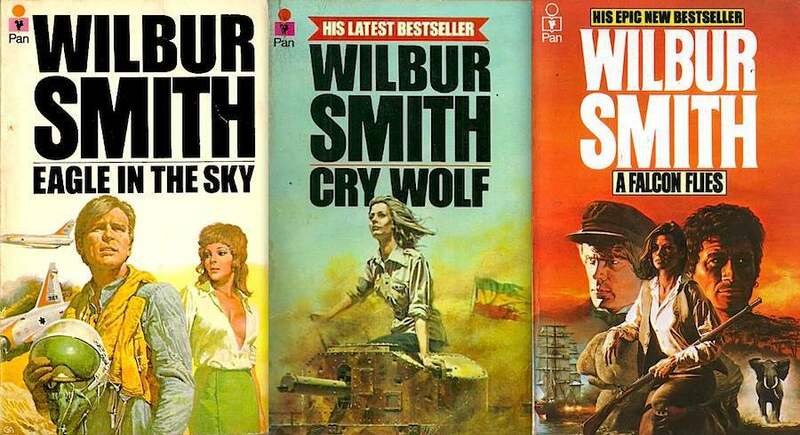 I had a phase of reading Wilbur Smith (the one that usually comes after Alistair MacLean, Hammond Innes and Desmond Bagley) and surprised myself by once queuing in John Menzies bookshop on Princes Street, Edinburgh, to have him sign his latest novel, ‘Cry Wolf’. I’m still not quite sure why. 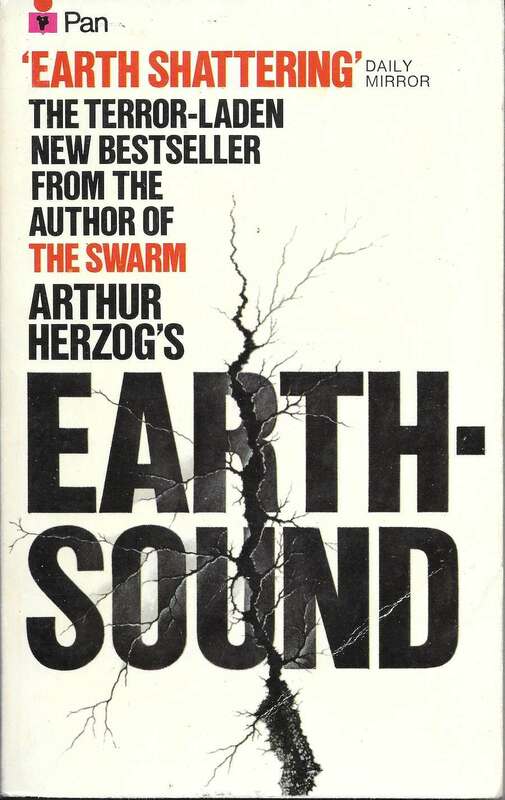 Arthur Herzog came via reading his book ‘The Swarm’ which is now known by its disastrous adaptation as a “B-movie” (ahem) starring Michael Caine. I’d still recommend Herzog, he’s entertaining and has written some top grade non-fiction and a rather good book on ‘How to Write Almost Anything Better and Faster!’. 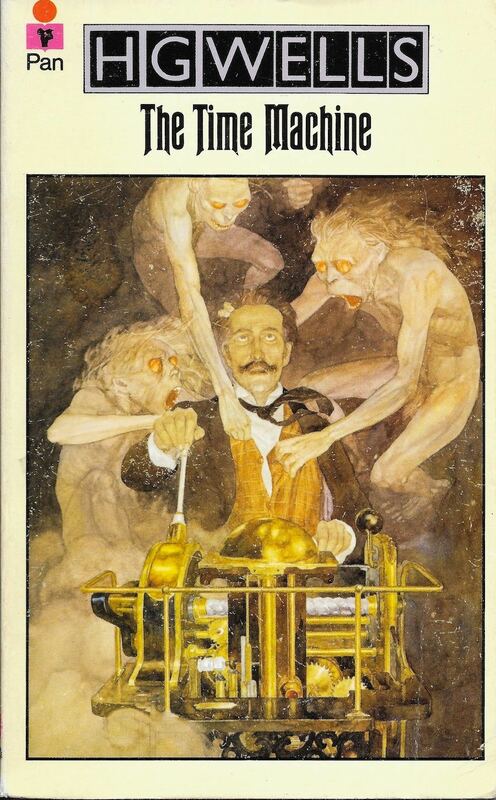 Yet however much I like Mr. Herzog, he will never be as great as H. G. Wells, whose fictions had a profound effect on my childhood which in some respects continues to this day.